Lots of female riders are reluctant to wear cycling shorts. The main reason we came across was the way their thighs looked when wearing them. 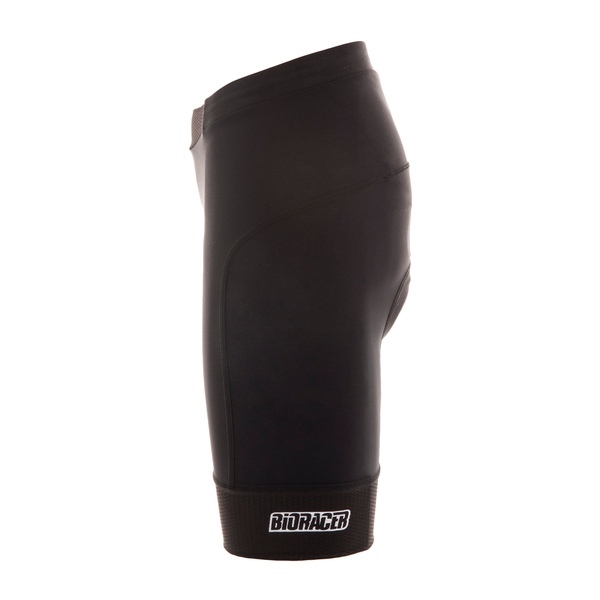 One of the critical parts of shorts and bibshorts are the leg grippers. They have a very important function in keeping everything in the right place when you are riding. But though all our leg gripper options work well in terms of fit and comfort, some are too constrictive when used on softer female skin tissue. This sometimes makes female riders, even the most athletic, like they have gained a couple of kilos. That’s why we’ve started looking for better options. 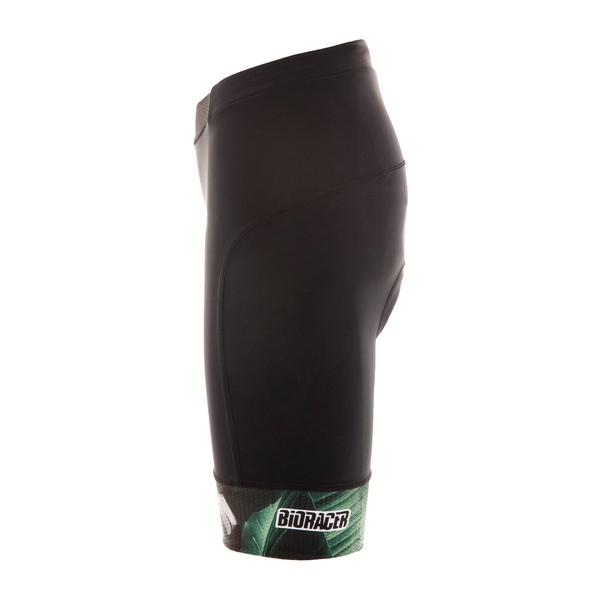 One of those options can be found in our Epic line of bibshorts for women.